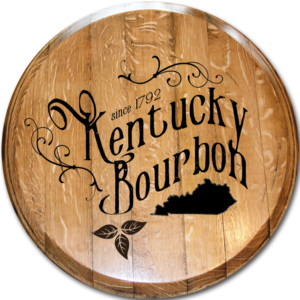 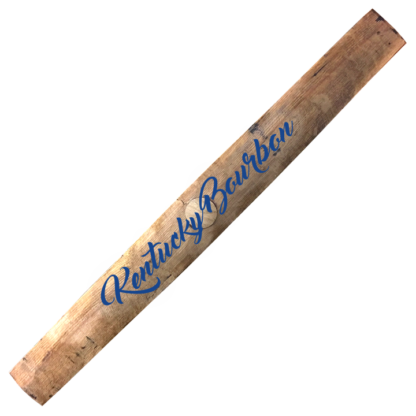 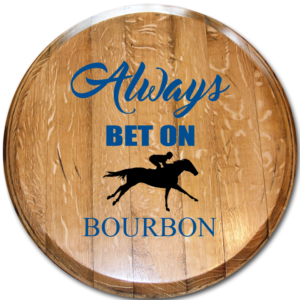 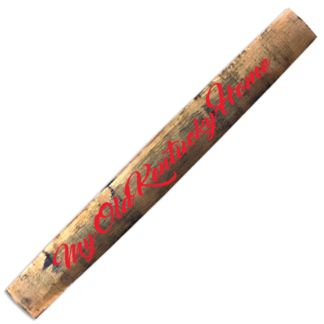 Kentucky Bourbon Barrel Stave Blue. 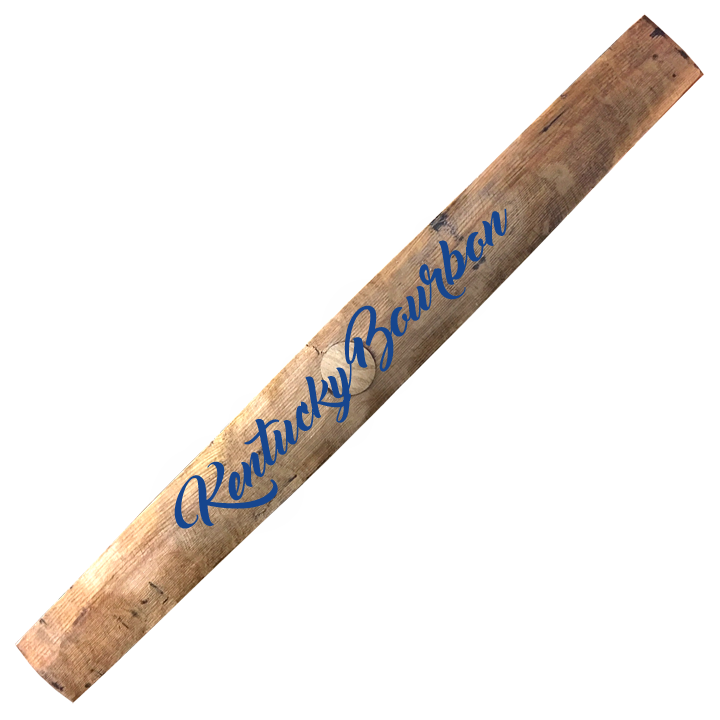 Kentucky Bourbon Barrel Stave Blue. 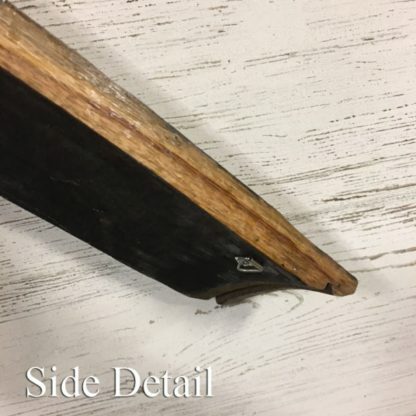 Natural aged wood characteristics. Each barrel stave is unique. 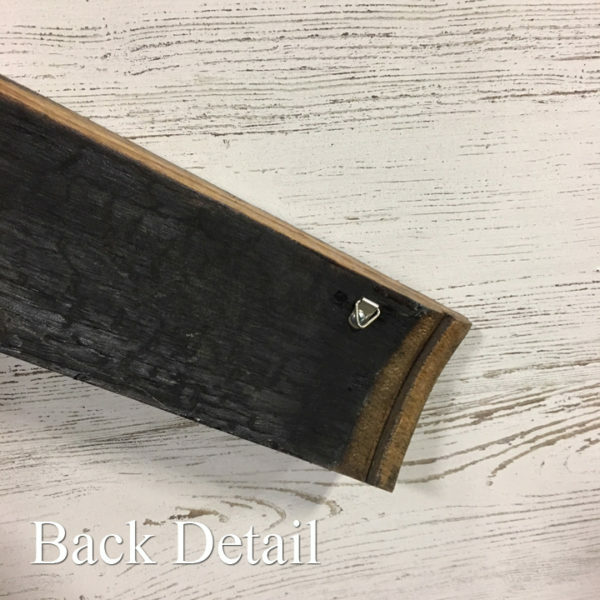 Imperfections in wood and differences among staves are normal.